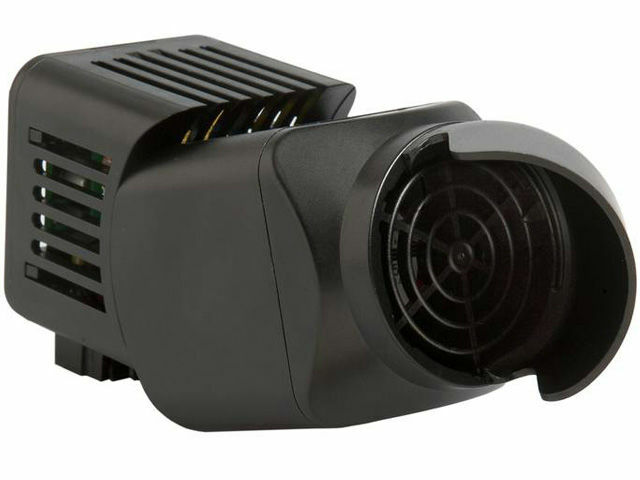 TheSTEGOJET SJ 019 is a compact, powerful built-in fan for DIN mounting. It allows precise and efficient cooling of heat sources. The air flow is directed exactly to chosen elements of application. Its design allows a rotation range of almost 180° for the most efficient cooling.